GOSNELLS and Serpentine Jarrahdale RSLs have appealed for younger veterans to join as they look to pass the baton to the next generation. Both sub-branches have spoken about the need for younger veterans in their ranks as current members grow older. 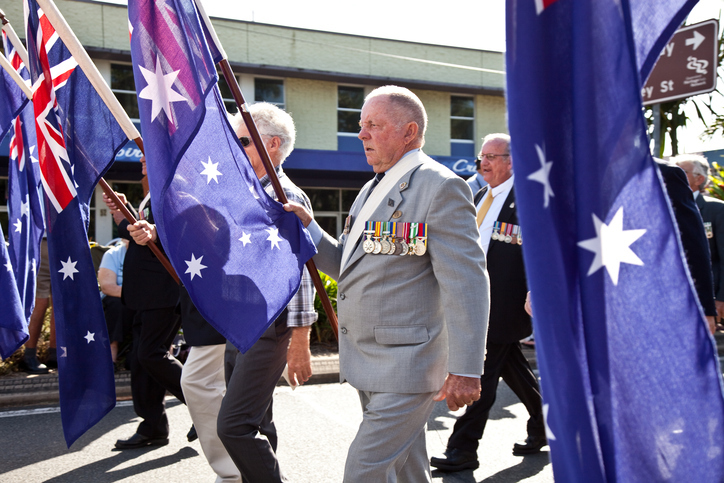 Gosnells RSL president Fred Batt said the club was currently made up of Korea and Vietnam veterans and they desperately wanted to see younger veterans join. “Our actual members are all old and we’ve got no young ones coming through at all which we badly need,” he said. “They’re coming back, they’re only young but they don’t seem to be joining the RSL club. Serpentine Jarrahdale RSL president Ric Giblett said while his branch did have some younger members, he had noticed other branches faced a similar issue as Gosnells. “It’s a challenge to get them in. We don’t do too bad because I do a lot of advocacy work for the troops to be able to put claims for compensation in so they seek us out, but some of the sub-branches haven’t got that ability, so they don’t go there,” he said. Mr Giblett said he was determined to ensure the same mistakes which put him and fellow veterans off from joining the RSL when they returned were not repeated. “You find the Vietnam veterans are at the age where they’re carrying the load for the RSL,” he said. “The RSL didn’t want to have anything to do with us when we came back, so consequently, it’s taken a long, long time for Vietnam veterans to stick their hand up and some still never will and that’s a sad thing.